Patient Hands Home Care in Indianapolis, IN is your trusted partner in looking after your loved one’s overall wellness. Offering quality home care, we guarantee to give the proper hands-on assistance your beloved family member deserves. Rely on our home care agency today for professional support in caring for your loved one. 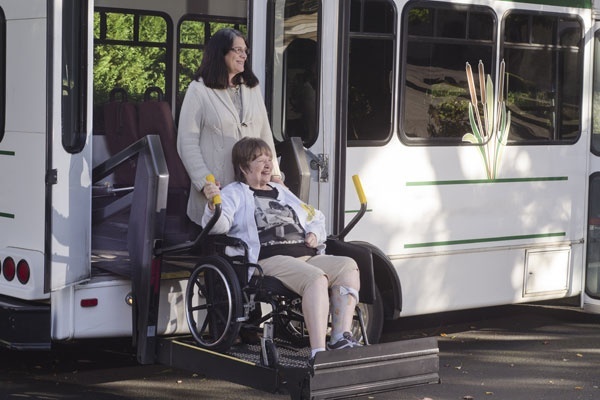 We provide home care services for seniors and persons with disabilities. Why Trust Patient Hands Home Care? 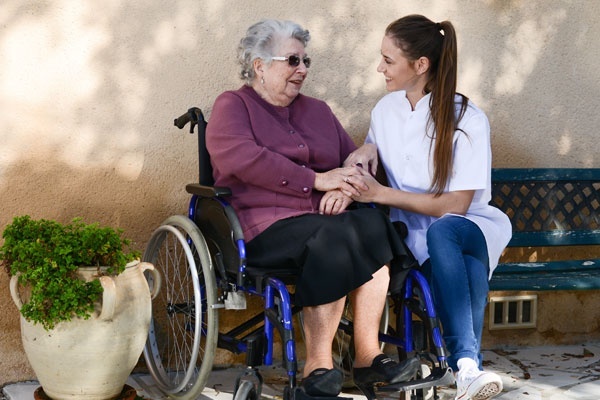 Delivering compassionate home care services is our promise here at Patient Hands Home Care. 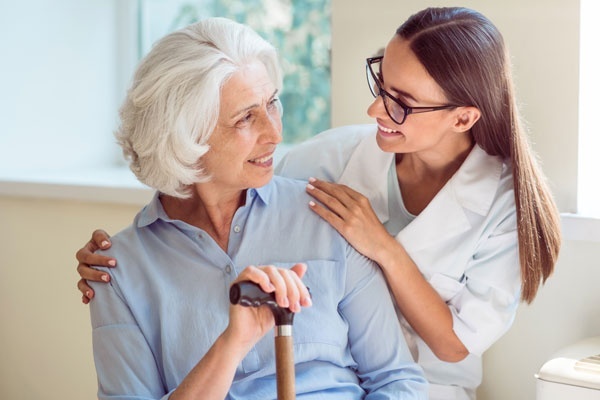 Our non-medical home care agency is strongly dedicated to giving our patients quality services and familial care even without the supervision of their guardians and relatives. Make us your home care companion today!